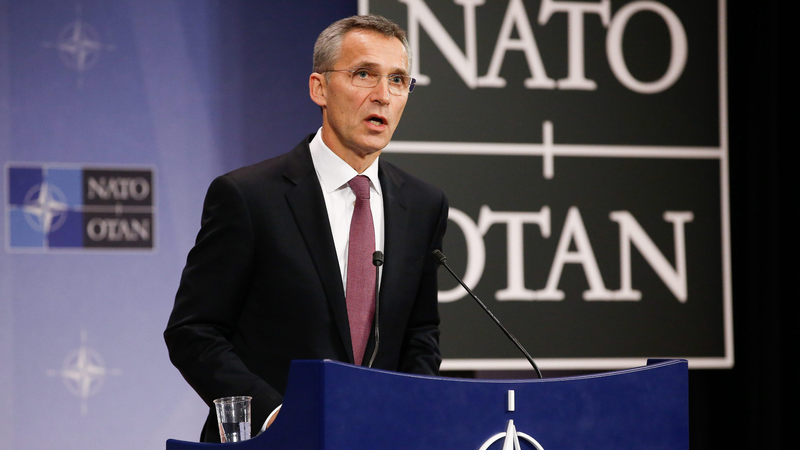 “NATO will continue its policy of containment, defence and dialogue,” NATO Secretary-General stated. As a reaction, NATO enhanced a collective defence and deployed troops on the territories of its eastern allies. Besides, the bloc activated the support of its close partners Georgia and Ukraine. Stoltenberg noted that the sovereign states have a sovereign right to choose their way. Russia’s aggressive behavior remains one of the biggest challenges for the North-Atlantic Alliance and pressure on Russia will be increased, as Stoltenberg noted.